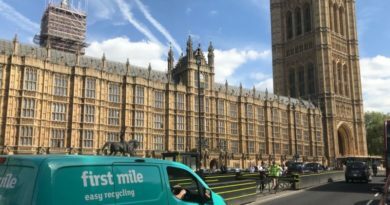 Tetra Pak, the Swiss beverage carton manufacturer, aims to launch a connected packaging platform. 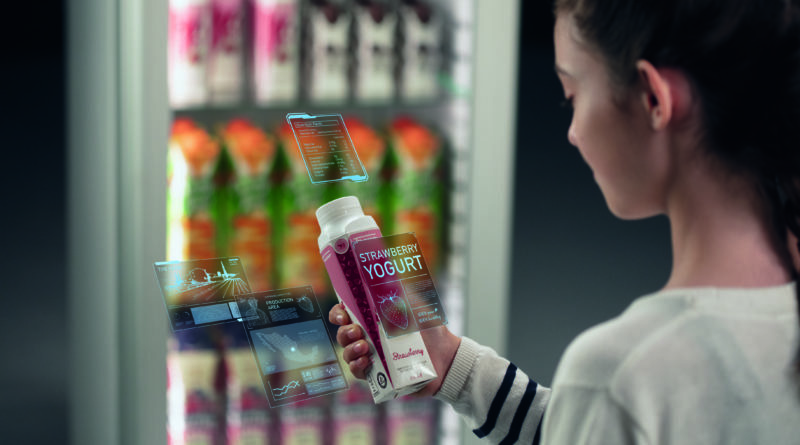 It is to transform milk and beverage cartons into interactive information channels, data carriers and digital tools. 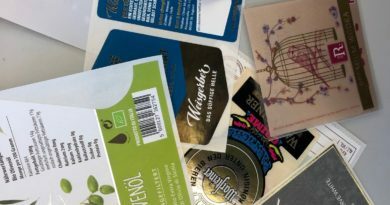 With code generation, digital printing and data management, the connected packaging platform will bring new benefits to food producers, retailers and consumers. For producers, the new packaging platform offers the possibility of seamless tracking and tracing, with the help of which production, quality control and transparency in the supply chain can be improved. The new platform can track the route or location of any product to monitor market performance or potential problems. For retailers, the platform provides more visibility and real-time insight into the supply chain. Suppliers can track goods movements, receive alerts when problems occur, and monitor delivery performance. For consumers, the platform is designed to provide access to more information, such as where the product is made, where the ingredients come from, and where the packaging can be recycled. Ivan Nesterenko, Vice President, Cross Portfolio at Tetra Pak explains: “We are creating new opportunities for our customers to generate more added value with the aid of packaging than ever before. This is no longer just about protecting the product and its functionality, but about networking as well. The future of packaging is undoubtedly digital. “The launch of our platform is a step towards truly intelligent packaging”. Tetra Pak reports that it has successfully completed pilot trials with its customers and tested the new networked packaging and its retail performance with beverage, juice and milk producers in Spain, Costa Rica, China, the Dominican Republic and India, and that for one customer in Spain, sales increased by 16 percent as a result of the scan-and-win campaign.